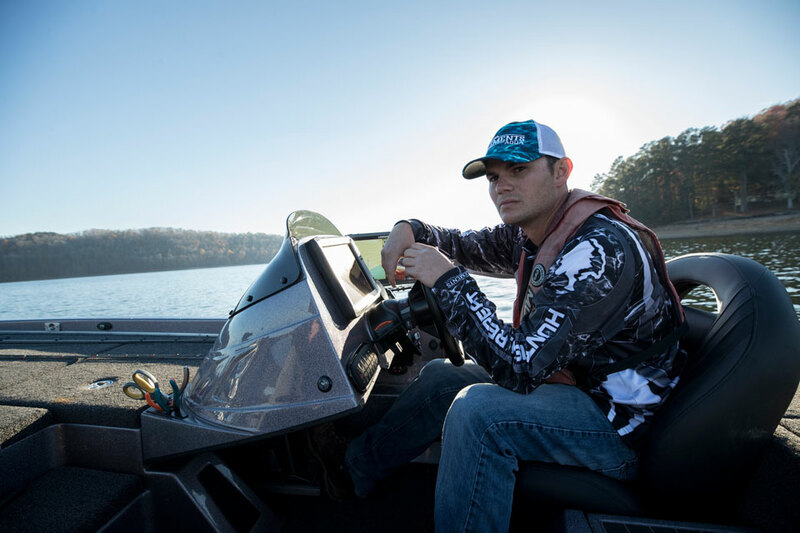 The National Professional Anglers Association (NPAA) announced today that back-to-back Bassmaster Classic champion (2017 and 2018) and Mossy Oak Fishing Team member, Jordan Lee will be speaking at the 2019 NPAA Annual Conference. Next year’s conference theme is “Make Waves Not Ripples.” The conference will be held January 4 – 6, 2019 in Minneapolis at the DoubleTree Convention Center Southwest. 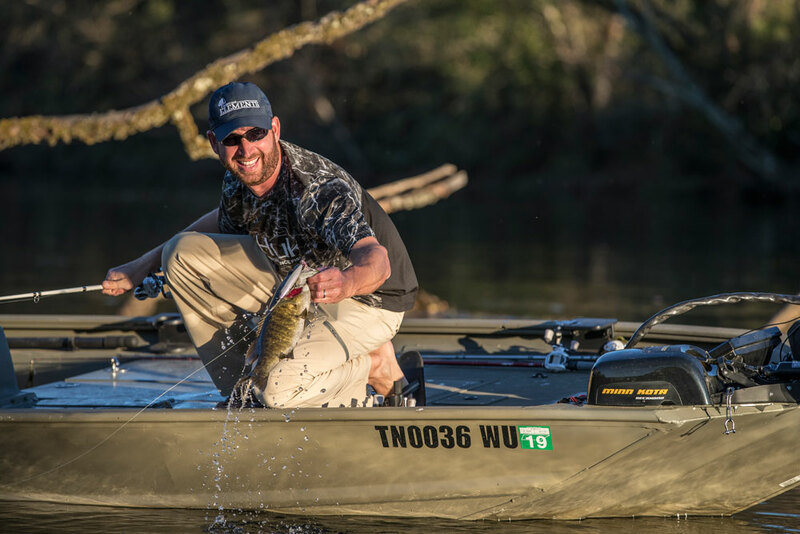 The NPAA Annual Conference gives anglers the opportunity to learn about the business side of the sport and network with pro anglers like Lee and others, who have been successful on and off the water. Lee is one of only three pro anglers to win back-to-back Classic championships. At just 27, Lee has already amassed a handful big name sponsors and over $1 million in career earnings giving him a wealth of experience in navigating sponsorship relations, taxes and a relatively quick rise to prominence in the Elite Series Tournament Trail. Last year the featured speakers included two-time Bassmaster Champion, Kevin VanDam discussing “The Journey to Professional = Hard Work and Dedication” and Angling Edge and Fishing Edge co-host, Al Linder as well as “Spinner Guru” walleye angler, John Gillman. Representatives from partner motor companies, boat companies, and other NPAA sponsors will also host breakout seminars throughout the weekend. The “Meet/Greet Party” and a Spouse Networking event will be held Friday night.On Saturday night, the NPAA will host the 7th Annual Future Angler Foundation Fundraiser Banquet presented by Yamaha Outboards and Skeeter Boats admission to the banquet is included in the conference fee. The NPAA Annual Conference is open to NPAA members and the general public. NPAA members receive discounted registration fee for the conference. For those interested in joining the NPAA, beginning Aug. 1 and running throughSept. 30, the NPAA will be running a New Member Incentive Program. Any new Pro or Student Angler Member paying for their 2019 member fee during that period will receive a free membership for the remainder of 2018. Conference registration options include NPAA Member Registration, $150; NPAA Student Angler or Future Pro Registration, $75.00; Non-Member Registration, $200 if registered prior to December 15. The National Professional Anglers Association (NPAA) is a non-profit, member-based association dedicated to sportfishing. The NPAA’s membership is composed of professional guides, tournament anglers, angler educators and sportfishing/marine industry professionals who are passionate about the sport. More NPAA partner, member and industry news can be viewed at www.npaa.net. The first stage of life for whitetail deer can be anything but safe and easy being vulnerable to predators and other natural elements. They rely on their mother in many ways, but she has her own tricks for keeping her fawn safe. Learn about the whitetail gestation period, how does keep their fawns safe, a fawn’s eating habits, and other facts about the first few months of a fawns life. Five members of the Mossy Oak Fishing Team have placed themselves in the top 50 bass anglers that are about to begin fishing at the 2018 Toyota Bassmaster Angler of the Year Championship. Kevin VanDam, Jordan Lee, Ott DeFoe, Gerald Swindle and Brandon Palaniuk will all be in competition which begins Thursday. Mossy Oak has partnered with Cabela’s Collegiate Bass Fishing to become the official pattern of its sanctioned tournaments and televised episodes of the Series. Mossy Oak is also the supporting sponsor of Cabela’s School of the Year program managed by the Association of College Anglers (ACA).